Teach the alphabet while the kids are playing with their favourite toys and completing STEM challenges! 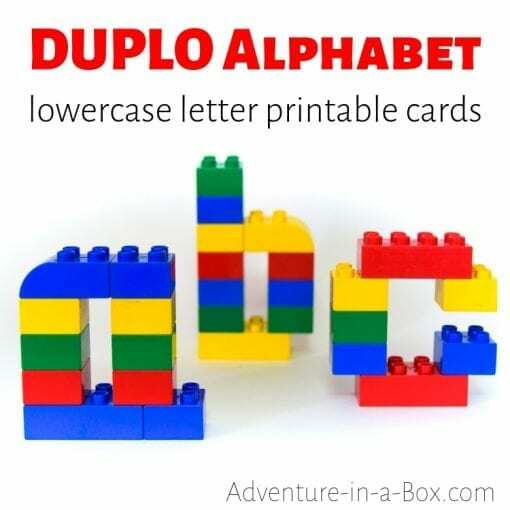 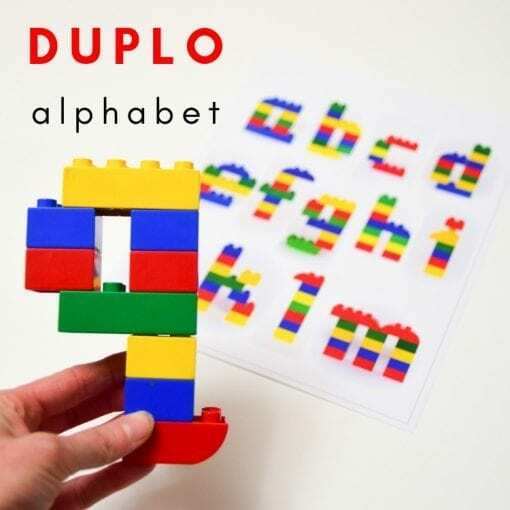 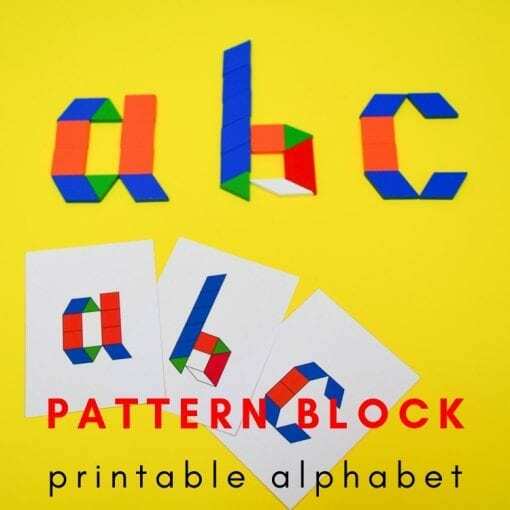 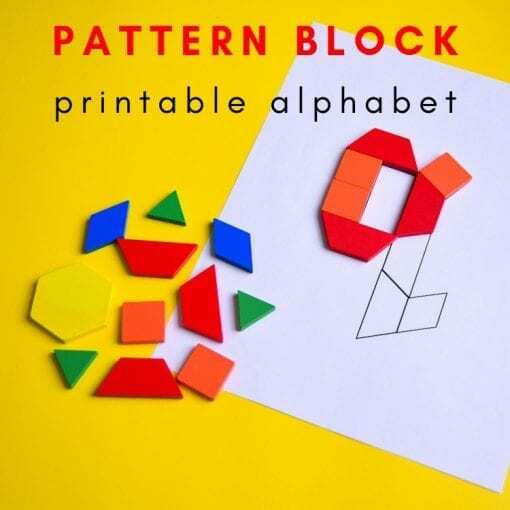 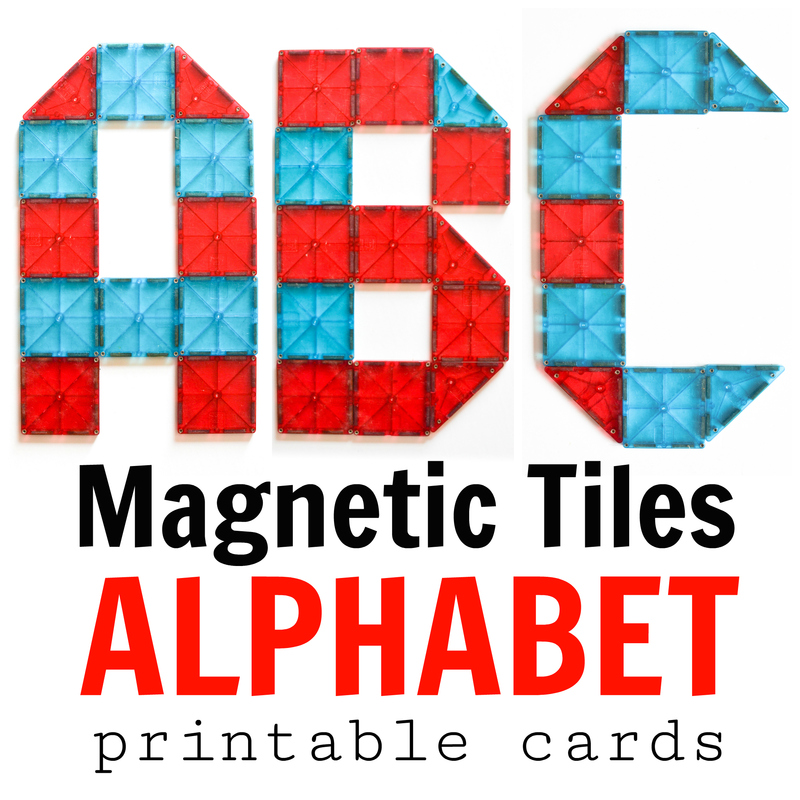 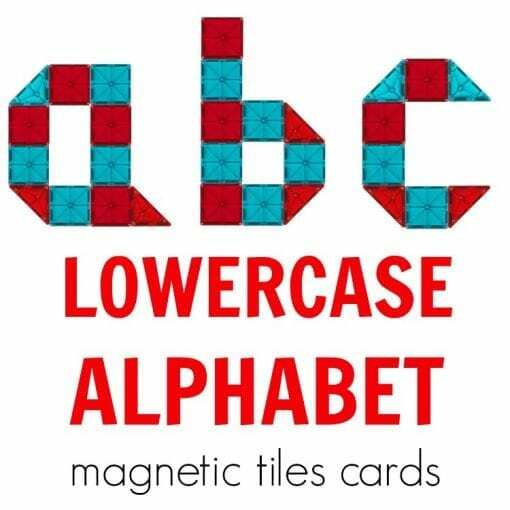 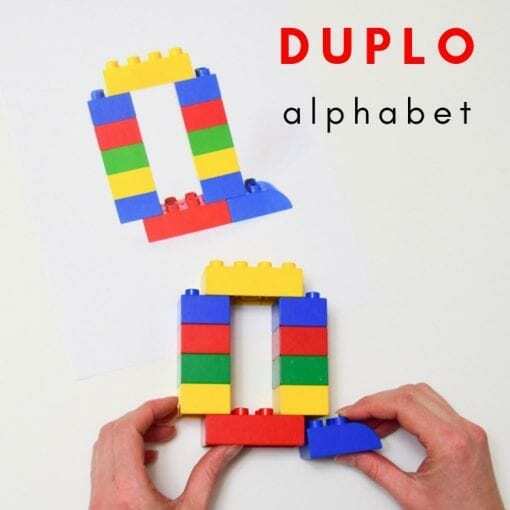 BUILDABLE ALPHABETS bundle includes over 300 designs of letters to build from Lego, Duplo, Magna-Tiles, pattern blocks and wooden blocks. 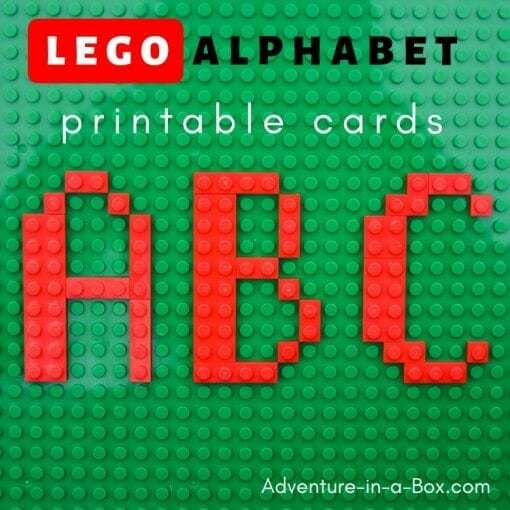 This listing is for downloadable PDF files. Print and cut as many copies as you want. 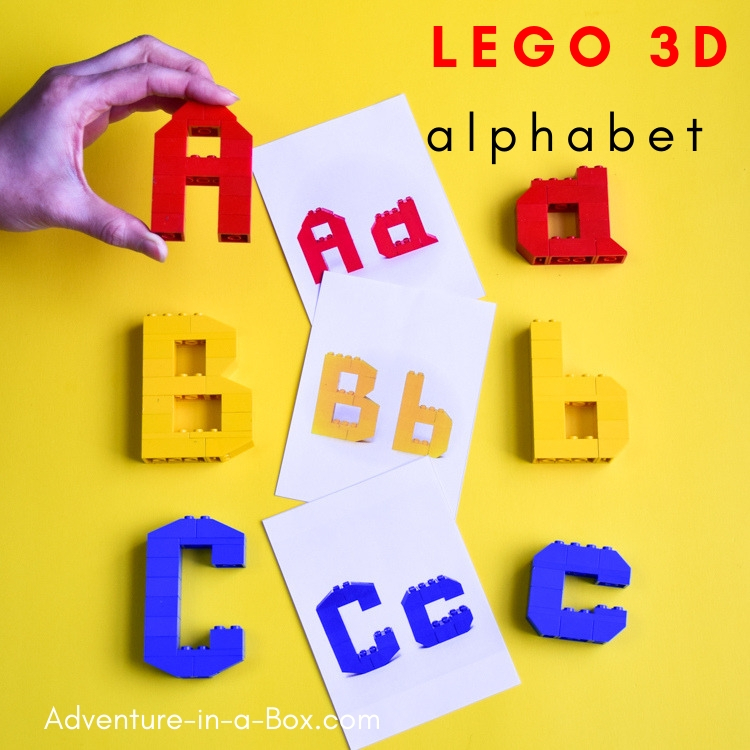 Teach your kids the alphabet while they are playing with their favourite toys and completing STEM challenges! Learning to read is the most important skill in education, and mastering the alphabet is the first step towards acquiring it. 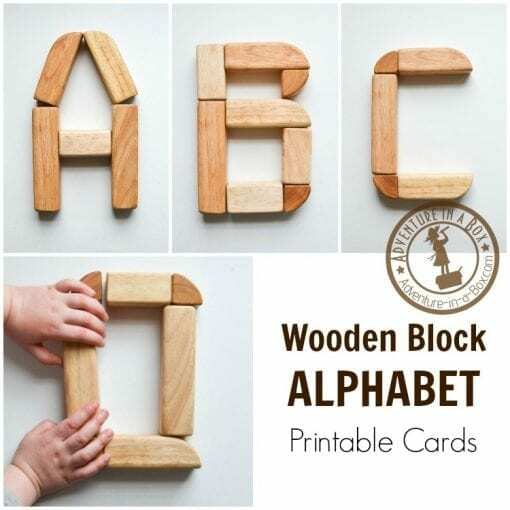 Young children learn best when they are playing, and that’s why we’re so excited to offer this BUILD-THE-ALPHABET bundle – it is all about learning the letters through hands-on activities and play. 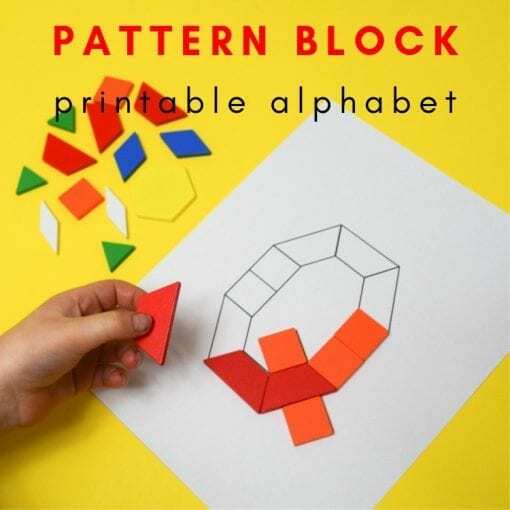 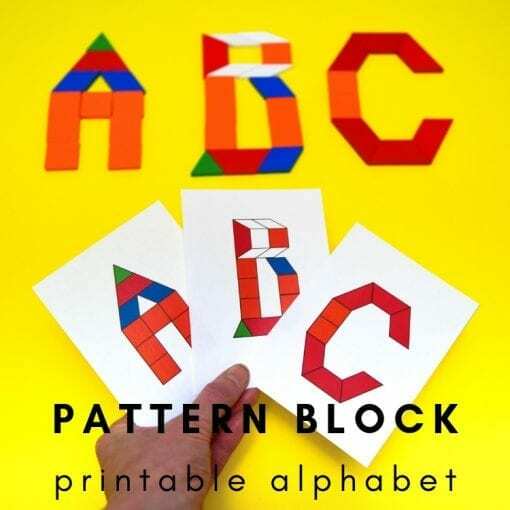 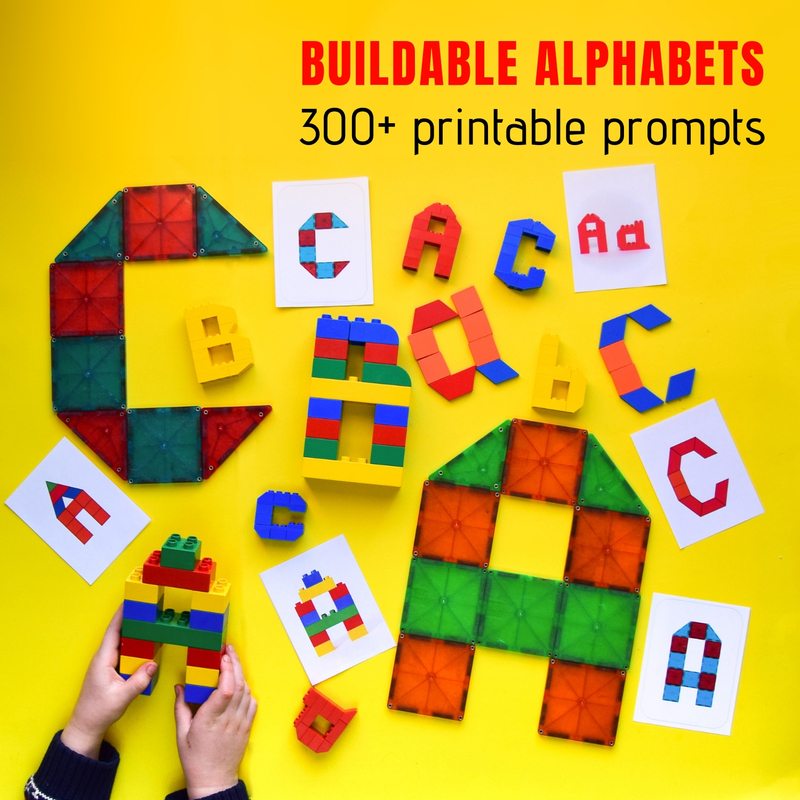 The BUILD-THE-ALPHABET bundle brings you over 300 pages of letter-building prompts for kids to construct with the toys they’ve already got – LEGO blocks, DUPLO blocks, Magna-Tiles, wooden blocks and pattern blocks! 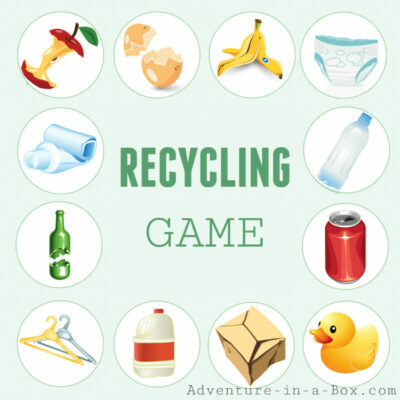 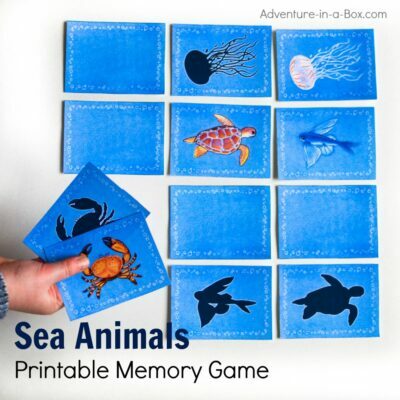 It will give those old toys a new life, while encouraging children to learn a new skill. 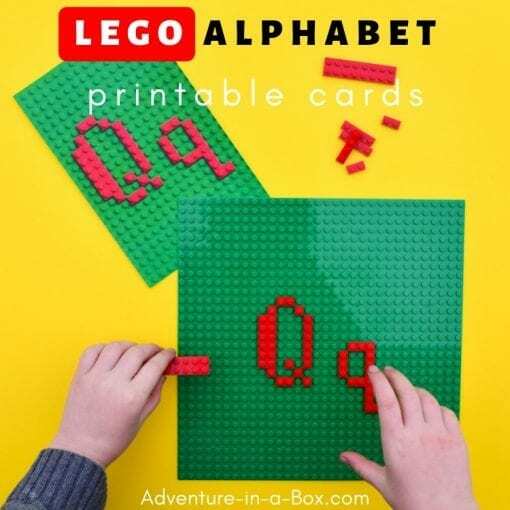 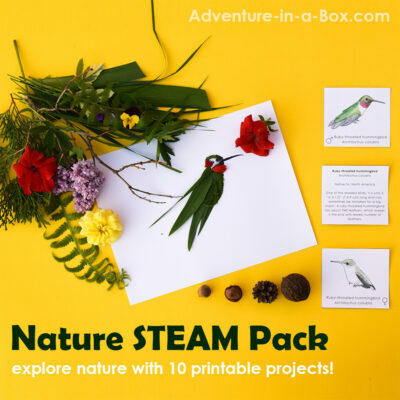 Combining letters with STEM activities is proven to be a particularly potent way to learn, since it plays both on visual and kinesthetic learning, improves fine motor skills, and exercises the spatial abilities that are so useful in math and engineering. With a wide range of card formats, there is enough variation offered to keep it engaging until children have their letters mastered. 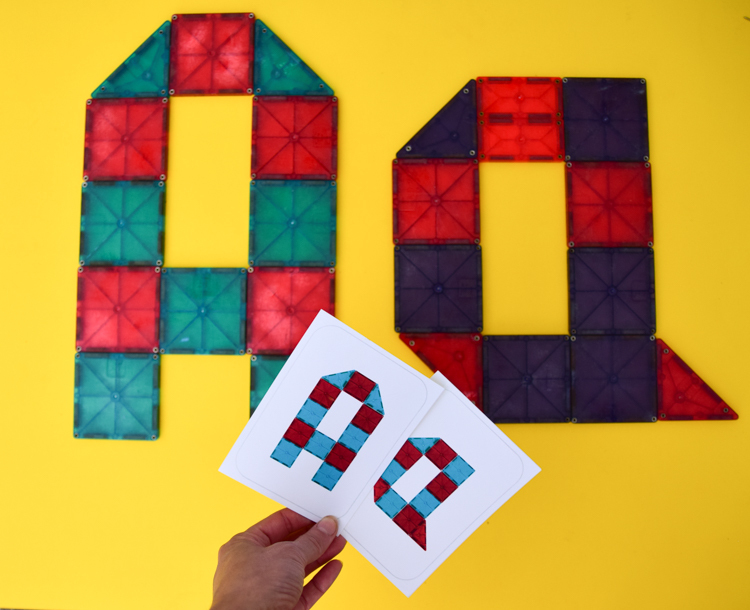 You will find upper- and lower-case letters depicted both individually and together, full-page one-to-one scale formats that can be built on directly and small flash cards, free standing and flat letters, vibrantly coloured designs and mere outlines, ranging in difficulty from easy to challenging constructions. 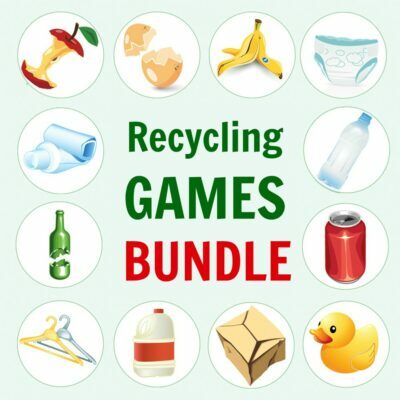 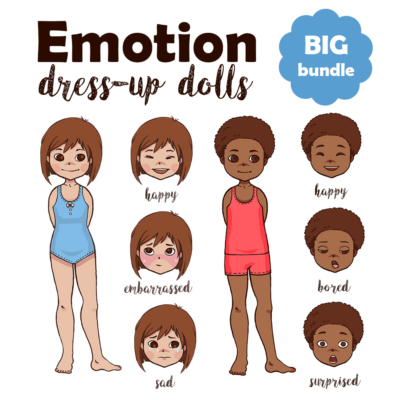 The BUILD-THE-ALPHABET bundle will easily provide you with enough materials for a year of alphabet literacy centres, which is sure to be an invaluable resource for parents, homeschoolers or teachers of preschool-to-grade one students. 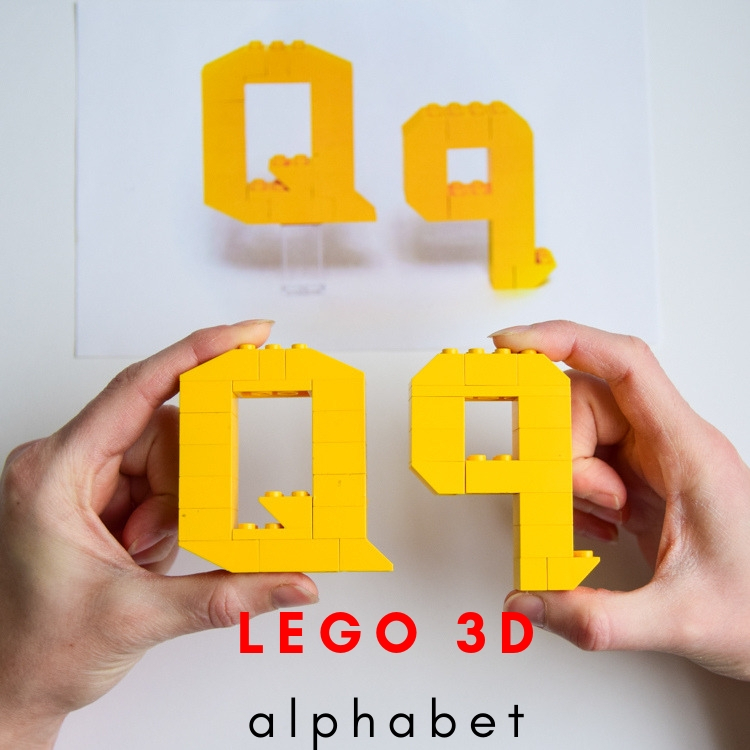 over 300 pages of content!